Persistent traffic growth at Changi Airport. Share price weakened over past two weeks. Just two weeks ago on 18 Sep 17, we highlighted in our update report that Singapore’s Changi Airport recorded strong traffic statistics for the period Jan 17 to Jul 17 (See report: SATS - Weak Yields Put Pressure On Margins). Shortly after, Changi Airport announced yet another month of solid traffic YoY growth for Aug 17 – passenger throughput grew 7.0%, aircraft movements rose 4.9% and air freight movements surged by 10.7%. The positive data out of Changi Airport bodes well for SATS as we estimate it handles close to 80% of the traffic throughput there. That said, even with higher volume and loads, we believe passenger yields remain weak for the airline industry and this translates to pricing pressures for SATS. Hence, all considered, we do not expect the growth at Changi Airport to result in any significant increase in earnings for SATS in the near term. We believe the on-going productivity drive and disciplined cost management at SATS should help keep its FY18 earnings stable. In our view, there are several positive drivers for SATS ahead. 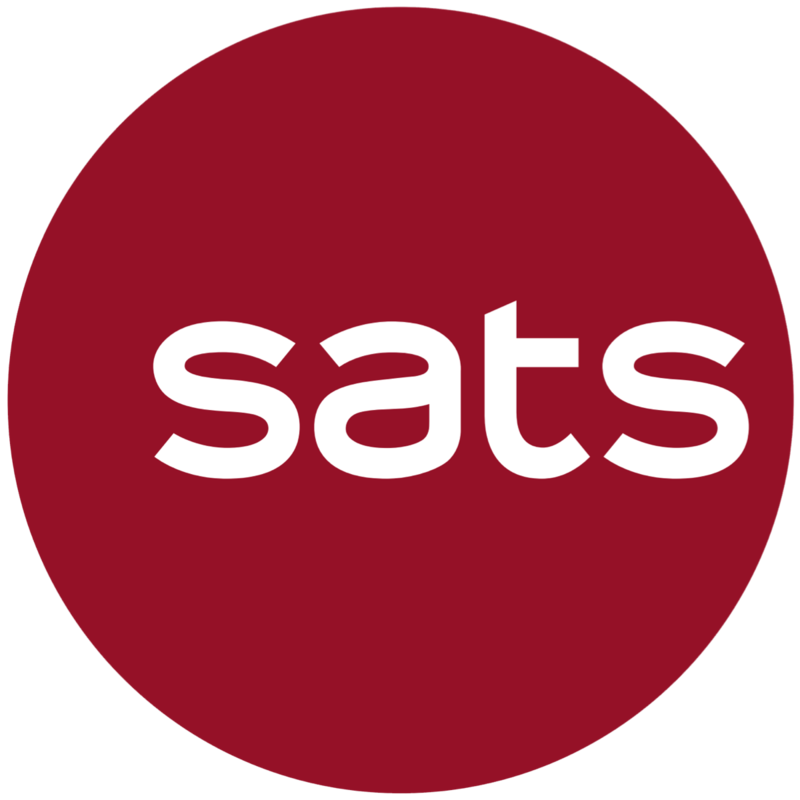 In the near-term, SATS will benefit if it is awarded the contract by Qantas to handle the additional flights that Qantas is adding to Singapore. Over the medium term, we expect SATS to benefit from traffic growth at the soon- to-be opened Terminal 4, which will increase Changi Airport’s total passenger movement capacity by 24% to 82m. And over the longer- term, we continue to like SATS’ strategy of diversifying out of Singapore and aviation industry through partnerships and/or M&A activities, such as forming JV with Wilmar to provide safe food catering services in China. We also expect the additional annual passenger movement capacity of ~50m at Terminal 5 that is targeted to complete in late 2020s to drive SATS’ growth. And with SATS' share price having fallen ~3.0% over the past two weeks, we upgrade SATS from HOLD to BUY on valuation grounds, with an unchanged Fair Value Estimate of S$5.05. We believe the recent price weakness presents opportunity to accumulate with a decent FY18F yield of ~3.9%.